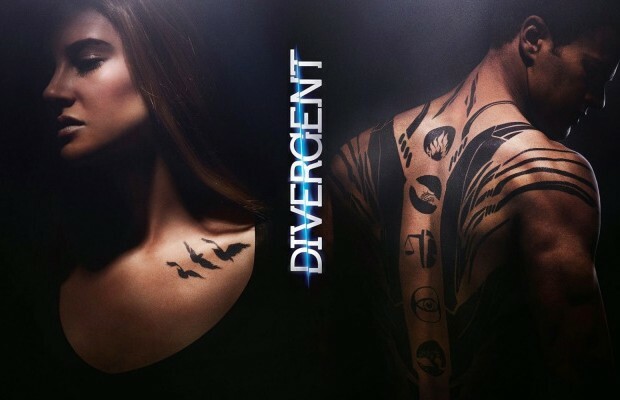 “Divergent” Series, “Allegiant” “Please Read Carefully” Casting Call for Several Roles in Atlanta! Please only apply if you live in the Atlanta area and completely fit the description. Seeking Caucasian/Asian/Hispanic females with Long Hair – Hair Must Be ALL Natural & ALL NATURAL COLOR – NO BRIGHT OR COLORED HAIR! Casting Ages 18 to 40′s. Must be able to work outside and “fit” enough to look like you could be a farm hand. Will work several days between May 18th and June/July. Must be okay with working outside and have a semi-flexible schedule. To apply, please email three pictures, your height, weight, age, and phone number to Element.Peaceful@gmail.com. Casting Males & Females with either military training, athletic prowess or people that love to work out A LOT. We are searching for “all types” in that – you can have a beard, no beard, have a military haircut, or you can have a non-traditional haircut. We will even accept colorful hair as long as you have the training or level of fitness we are looking for. The point is, as long as the training or the muscles are there, we don’t care about the length of your hair or lack thereof. Between the ages of 18 and 45. If your nickname is “beast” or “hulk”- we’re probably looking for you. THOSE SELECTED FOR THE FILM WILL GO THROUGH BOOT CAMP AND TACTICAL TRAINING. Boot camp dates are currently scheduled for five days – APRIL 20th through APRIL 24th. Because of the level of training we are asking you to go through, WE ARE LOOKING ONLY FOR PEOPLE THAT ARE IN TIP-TOP SHAPE. IF YOU DO NOT HAVE MILITARY TRAINING, BUT YOU ARE COORDINATED, FIT, BELIEVE YOU CAN SURVIVE A WEEK OF BOOT CAMP & HAVE THE RIGHT LOOK, WE WILL TRAIN YOU. To apply to work on our new film, please email three non-professional pictures (including one full-length), plus your age, height, weight, and phone number to ELEMENT.BRAVE@gmail.com.